Whether you’ve been discussing divorce with your spouse or not, being served with a divorce complaint is a stressful experience. You’ll need to formulate a response and it’s important that you do so within a certain time frame. Here’s what you should know about responding to a divorce complaint and how to get help navigating the often tumultuous waters of divorce. First and foremost, your response to the divorce complaint will acknowledge that you received the complaint and whether you agree or disagree with the complaint. The most important thing to pay attention to in the complaint is the details about the filing spouse’s proposals and statements. The divorce complaint will state their proposals regarding property division and child custody if you share children together, among other things. You will then need to state whether you agree or disagree with your spouse’s position and if you disagree, you’ll need to provide an answer as to why as well as an alternative proposal. For example, say that your spouse proposes that they get full custody of your children while affording you visitation rights every other weekend. If you do not agree to this, you’ll need to state why in your response and offer an alternative, such as joint physical and legal custody with weeknights at your residence because you have the ability to get them to and from school on time and your spouse does not. 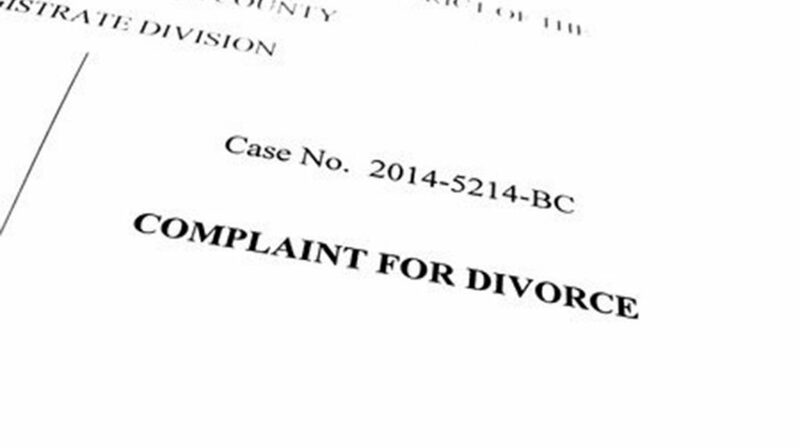 Something you want to avoid at all costs is failing to respond to the divorce complaint. As long as the complaint was adequately served to you (meaning that it was legally delivered), the court will assume you agree with all proposals and a default will be entered, thus forfeiting your right to argue a position other than what your spouse proposed. Even if you do agree with everything your spouse proposed, it’s better to submit an agreement to the complaint than to let it default. Going through a divorce, whether you and your spouse are in agreement about the terms or not — is a life-changing and difficult experience. 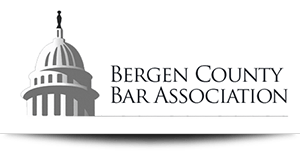 Get the help you need moving forward with a divorce from an experienced attorney. 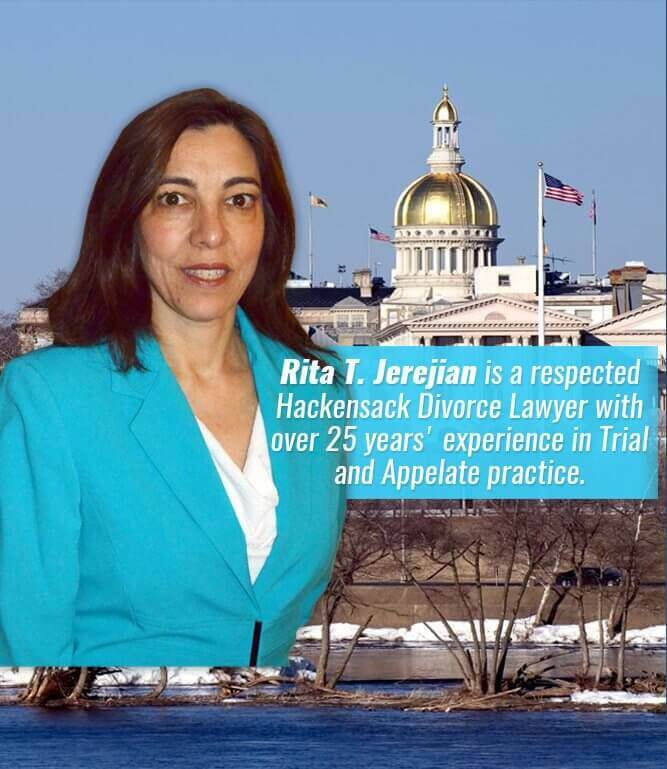 Rita T. Jerejian is can provide you with caring, comprehensive divorce support from the time you receive the divorce complaint to the final verdict. Call today for a consultation at 201.489.7714.